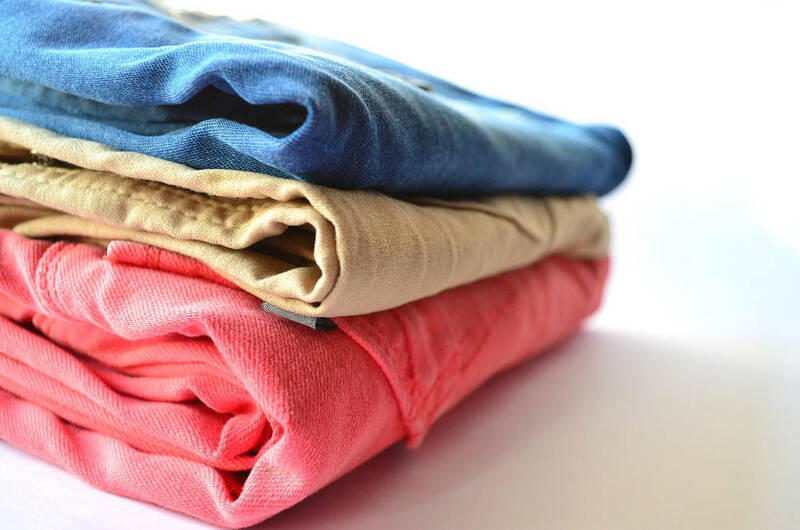 No industry is immune to changing trends and consumer expectations—not even commercial laundry. From so-called boutique laundromats to dry cleaning operations expanding into uniform laundering and other services, the laundry trend of today can be summed up in a single word: more. The wonderful thing about this “more” trend is that it can, and should, be customized to your business and your clientele. You don’t improve by offering the same experience or services as other commercial launderers. You need to find a way to stand out from the crowd and provide something that your current and prospective customers really want…even if they don’t yet realize it. What Do Consumers Like About Laundry Service? A recent study published in the journal Proceedings of the National Academy of Sciences surveyed thousands of working adults in the U.S., Denmark, Canada, and the Netherlands, and found that, in general, people who spend money on services that save them time—like meal delivery or laundry services—are generally happier than those who don’t. More than 25% of participants in the study said they spend money on time-saving services on a monthly basis. The cost for these consumers is well worth the time saved. A similar principal drives a lot of larger commercial laundry customers, like hospitals or hotels, to outsource their laundry operations. At the most basic level, it’s about the inconvenience of having to do your own laundry or run your own laundry operation, and the benefit of being able to trust someone else do to it for you. With this in mind, commercial laundry businesses can improve service by making laundry as convenient as possible for their customers. Offer them more. 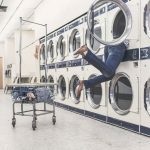 For businesses that offer self-service laundry alongside wash-and-fold, dry cleaning, or other options, think about what else your customers could be doing while they wait for their laundry. Offer free WiFi and tables for laptops, or even reading chairs and a coffee station, like this Vermont laundromat. For small or large operations, things like mobile apps for placing orders and scheduling delivery/pick-up, and same-day turnaround can make all the difference when it comes to staying competitive in the industry. Offering green cleaning is also a big draw for consumers, who are increasingly concerned about their own environmental footprint. The key to improving commercial laundry service is thinking outside the box. After all, it’s been a long time since we’ve seen a real change in the laundry business, hasn’t it?